Customized die-cut decals are unique in two ways. First, they have a dissimilar concept, idea, design and print out. Secondly, their printing mechanism makes them different than rest of personalized decals. Die-cut printing is one of the most popular techniques of printing promotional material and other printing solutions. You can customize the size, shape and design of the die and accordingly your decal stickers. We give you complete assistance in the entire process of product development. 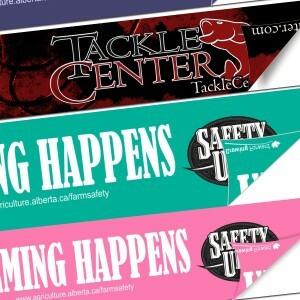 Die cut printing is one of the most popular printing methodologies that deliver reliable printing results. 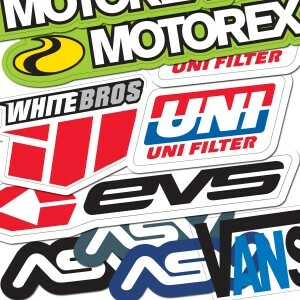 Die-cut vinyl stickers require special treatment and investment of time and resources on the part of decals printing agency. Dies are available in various sizes and shapes for every product category like round, oval, rectangular, square or any custom die-cutting. RegaloPrint, being a leading custom printing agency, offers you a dynamic range of printing solutions customized in your way. 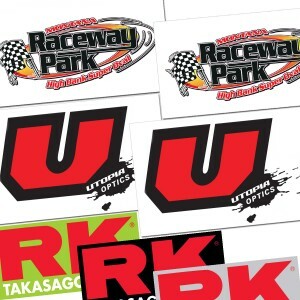 If you aspire to get customized die-cut decals, we are more than happy to offer you. Just come prepared with your list of specification for size, graphics, shape and print material. Your clearer outlines will help us in shaping your product as per your requirements and serving you better. In order to serve you on the premium industry standards, we have introduced certain procedural facilities for you. First, we give you facility to contact with us through various means; customers can avail live chat, email and telephonic customer support service. Secondly, we have hired professionally qualified and trained designers who know the art of giving life to a concept. 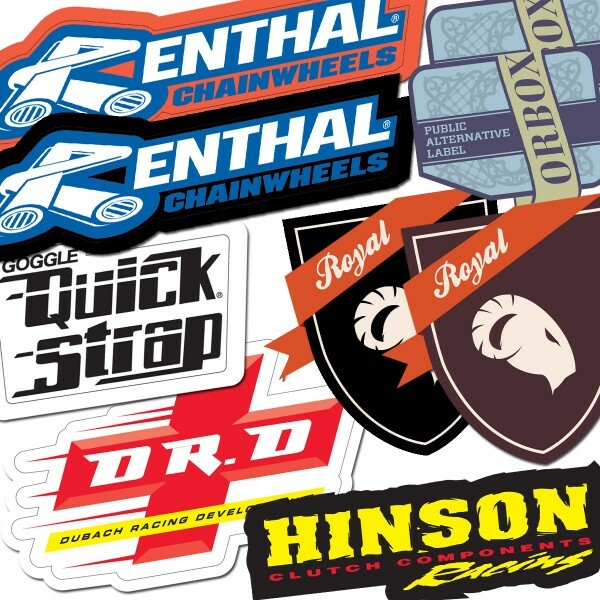 They carefully listen to your listed specifications and come up with a versatile product that could suit your needs in the best way such as car decals, parking decals, outdoor decals, window decals and decal stickers. Tertiary, we give you freedom of choice in every respect of designing and printing, as you can select the shape, size, content, graphics, print material and finally printing process of your choice. 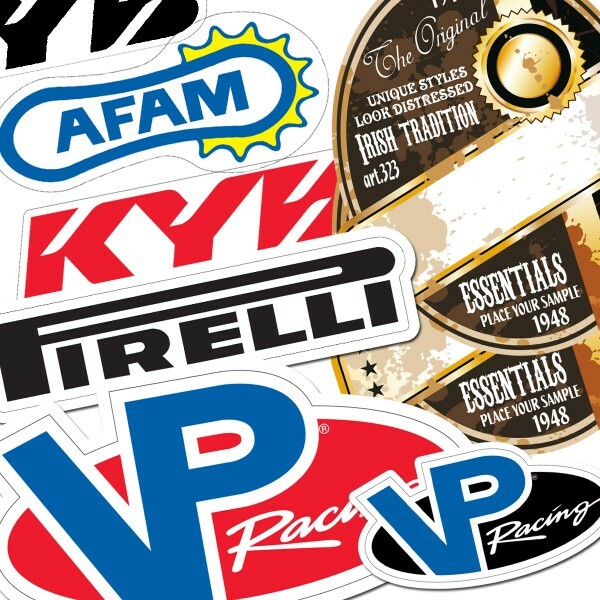 If you have ordered clear vinyl decals you will get it, and if your choice is solid decal stickers, we will bring the same. A vibrant quality assurance team operates round the clock, to rectify any probable error in compliance with your specifications. 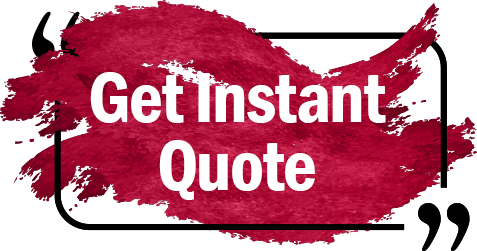 Finally, we give you FREE designing, design revision, quality assurance, proofreading, handling, and shipment services with every order. Just contact us today and get your custom decals on your doorsteps.